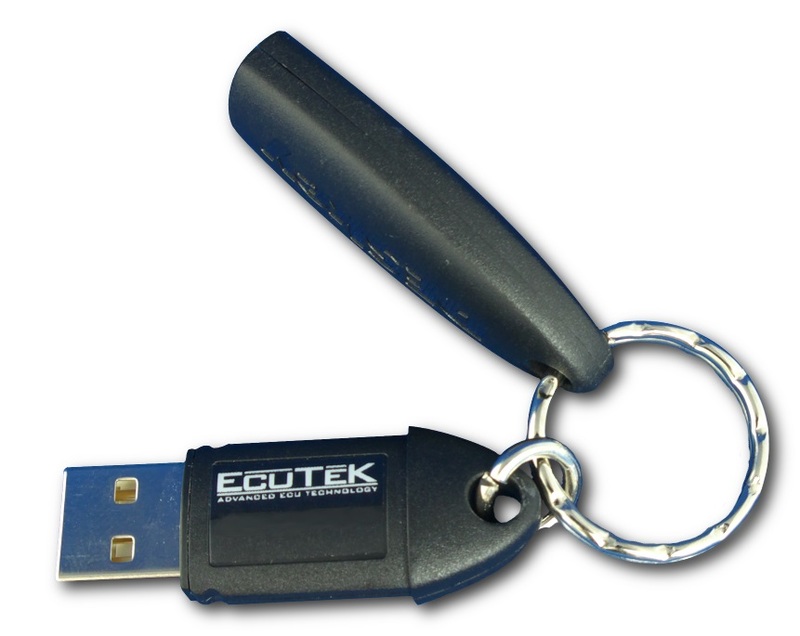 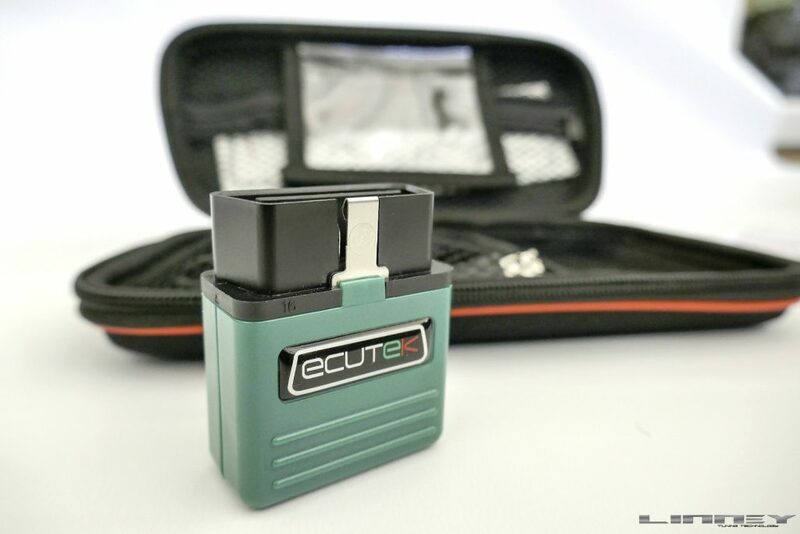 After years of development by EcuteK Technologies and much more anticipation…. 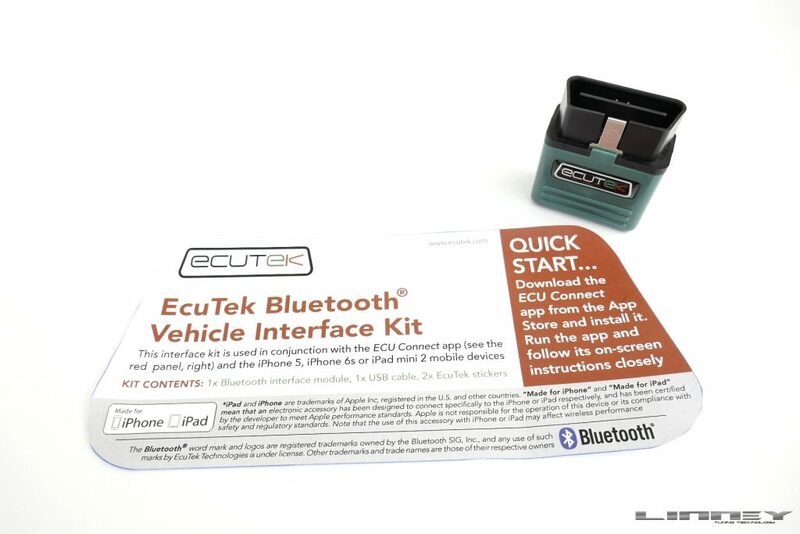 we can finally release the details of the EcuteK Bluetooth Vehicle Interface kit. 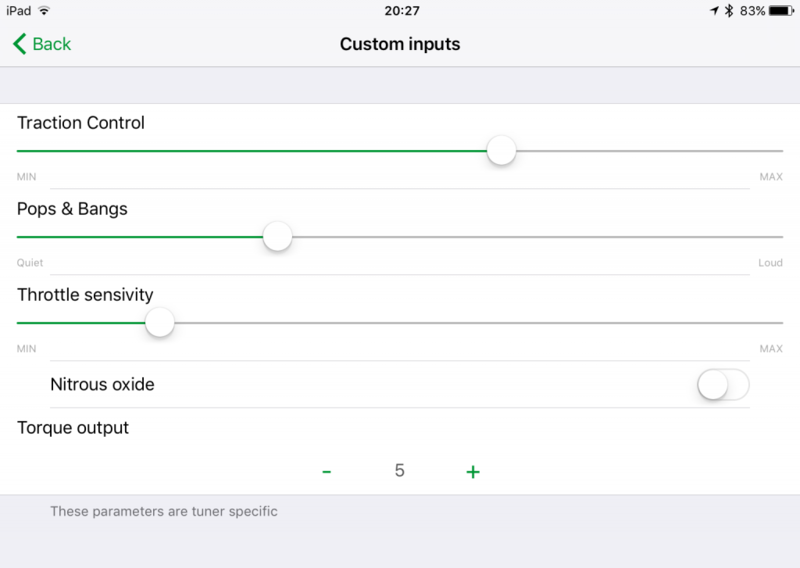 EVI-BT puts the tuning platform at the cutting edge of technology, control, usability and portability thanks to the power of smart phones and tablets/ipads. 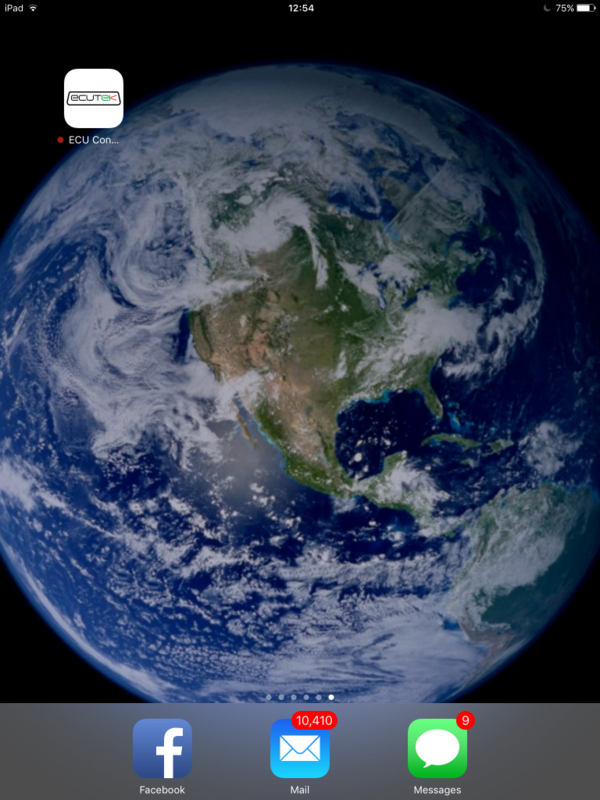 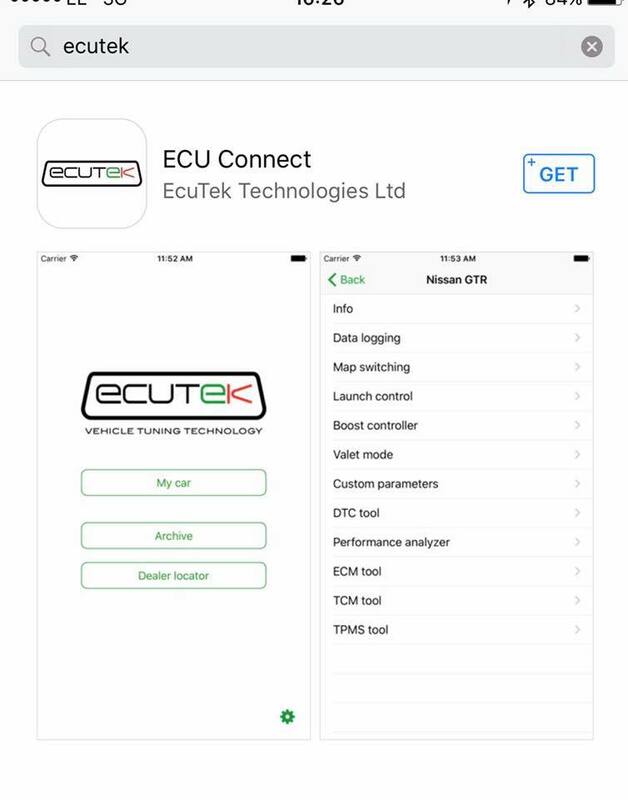 ECU Connect is a free app for the iPhone/iPad that integrates with EcuTek new Bluetooth vehicle interface to offer you advanced features and functionality. 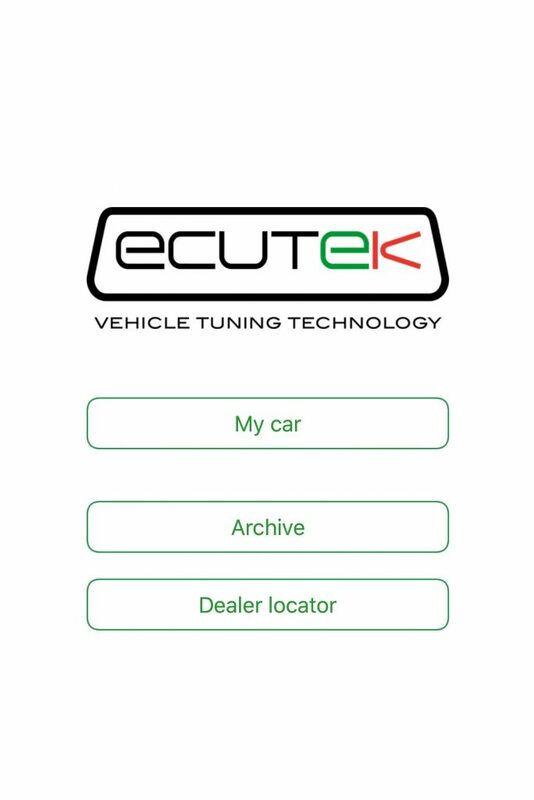 This exciting new development will enable tuners and customers to interact with the ECU using their mobile device. 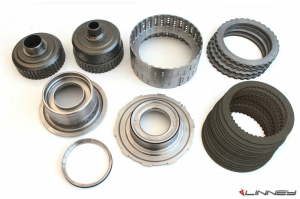 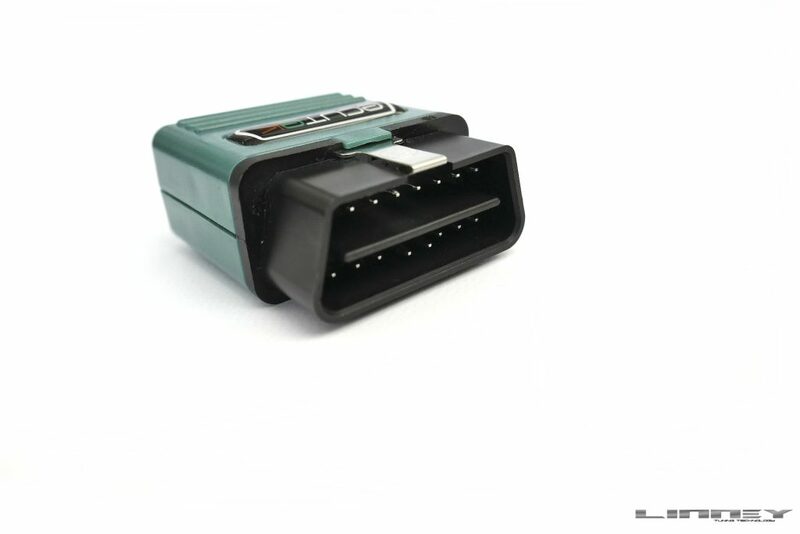 ECU Connect will integrate with new RaceROM features to provide innovative features combined with power and control. 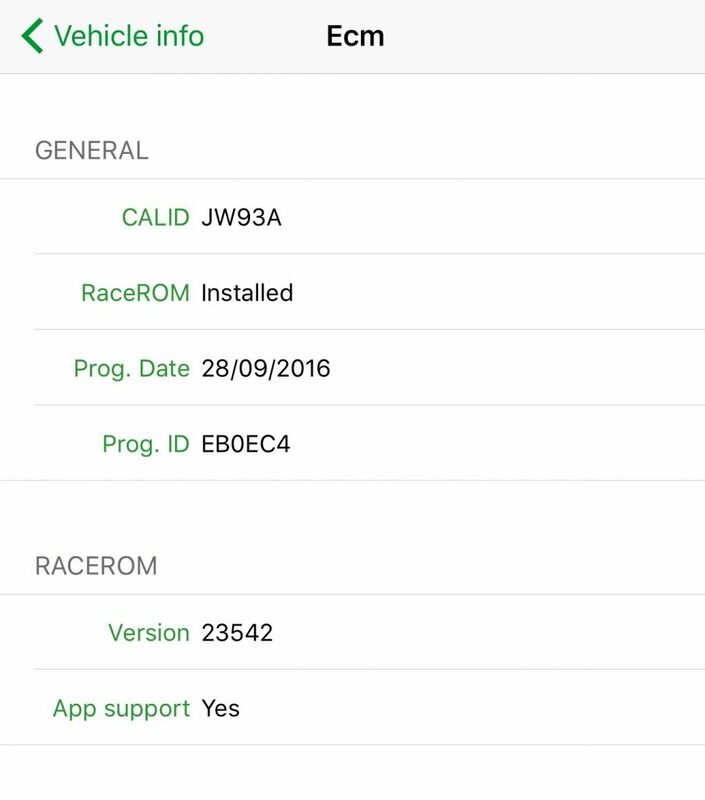 Newly updated RaceROM will integrate with ECU Connect to give the driver unparalleled control over exciting new features. 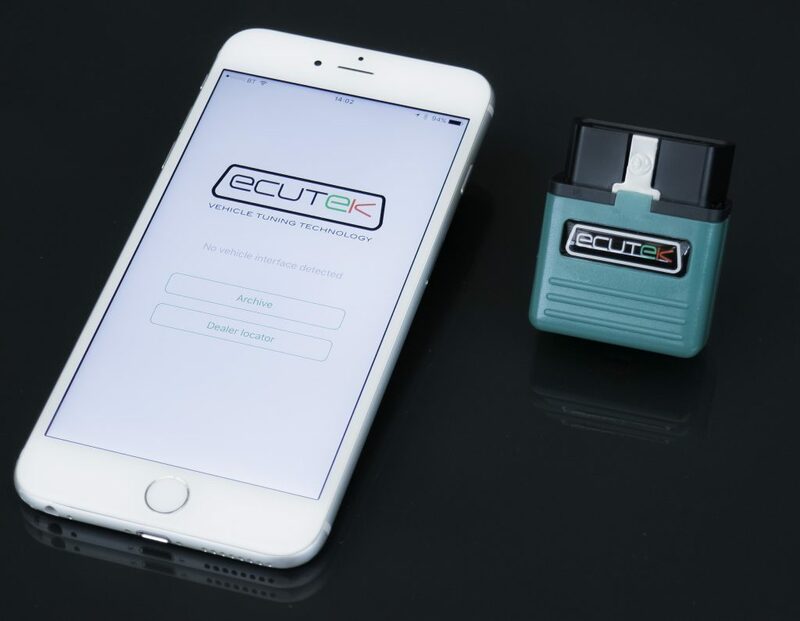 Read on to see all the great features in this new release. 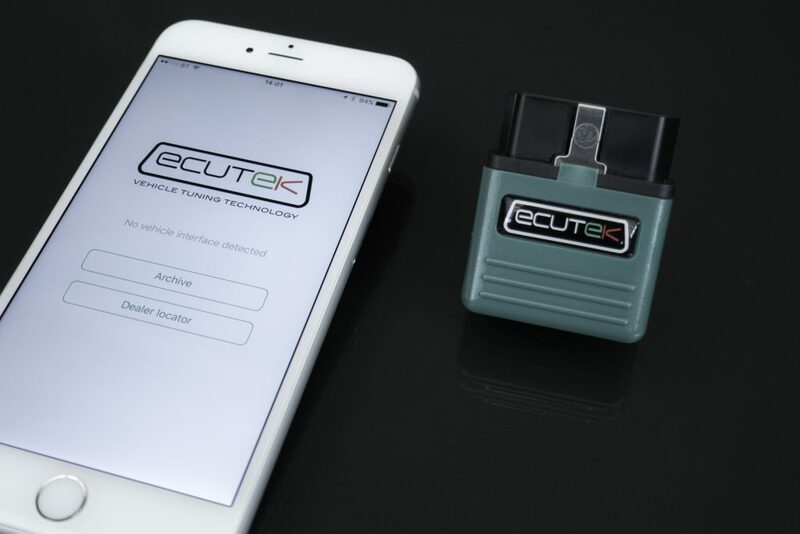 ECU Connect is the free companion app to the new pocket-size Bluetooth Vehicle Interface launched by specialist tuning firm EcuTek Technologies. 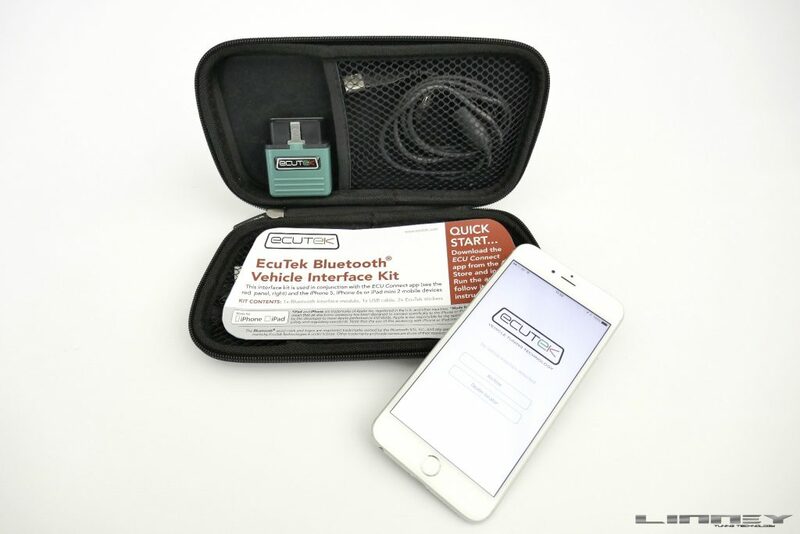 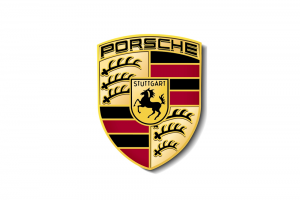 The device connects to the OBD vehicle diagnostic socket of all vehicles supported by the company’s ProECU tuning product to allow communication between the engine management ECU and your iPhone or iPad. 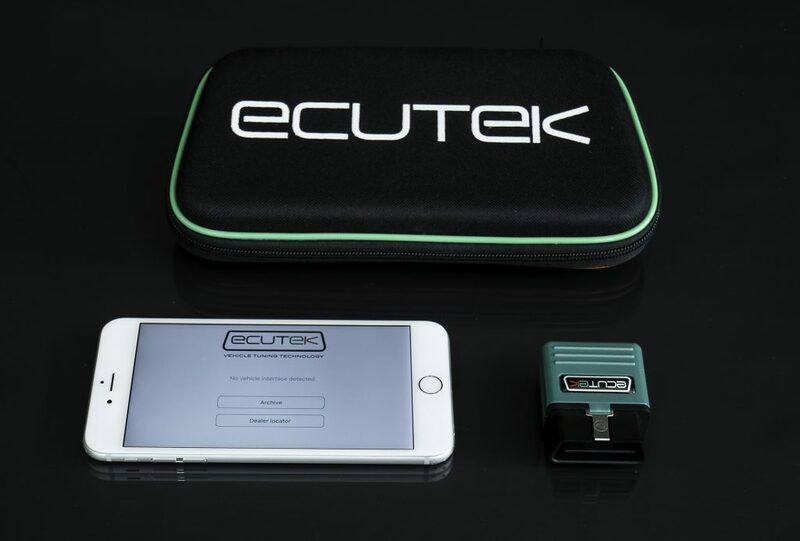 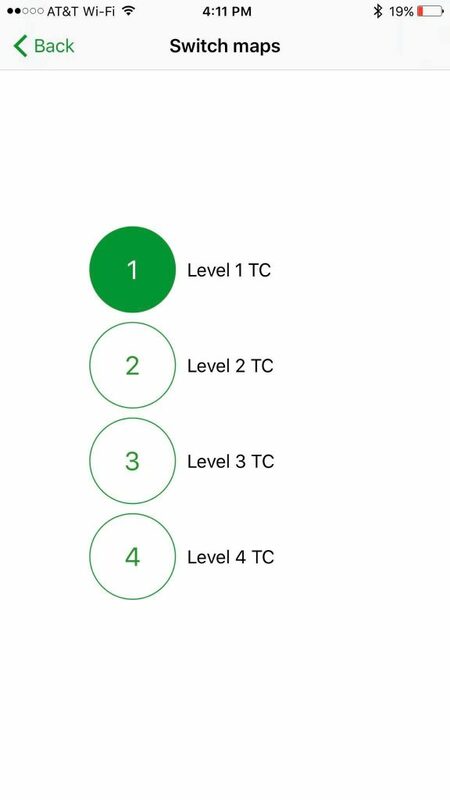 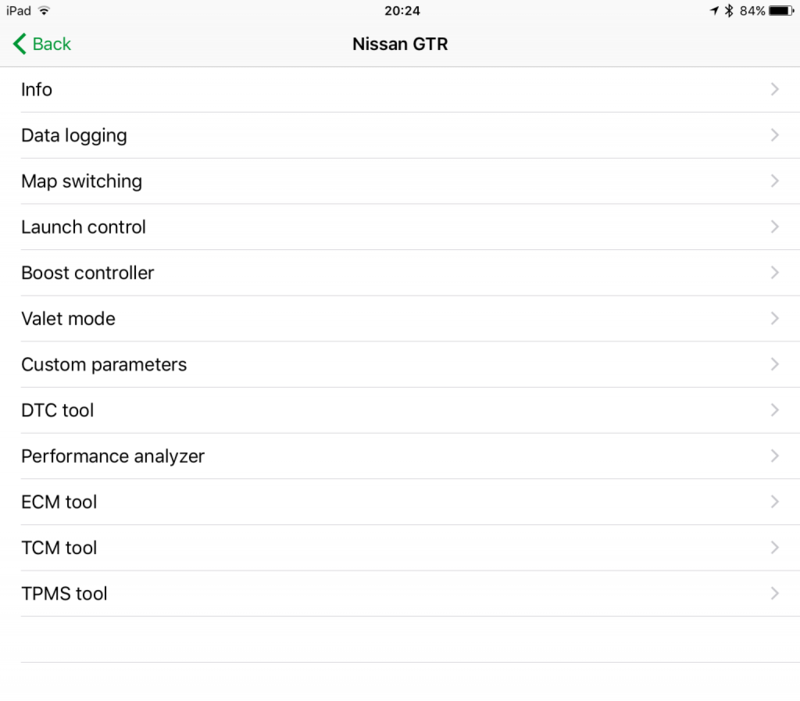 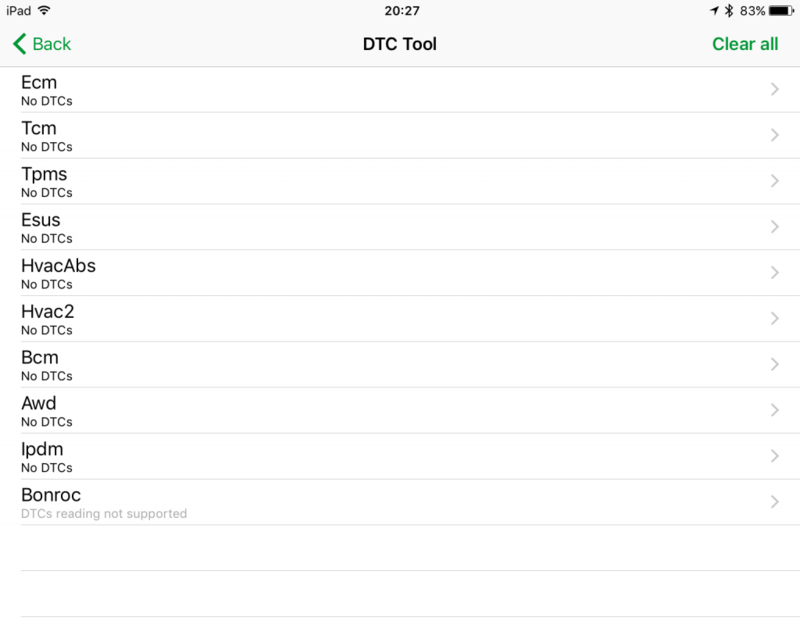 With it and ECU Connect you can retrieve information from the ECU, read and clear diagnostic trouble codes (DTCs) and observe, analyse and log all engine-running parameters in real time, so it’s an immensely powerful troubleshooting tool. 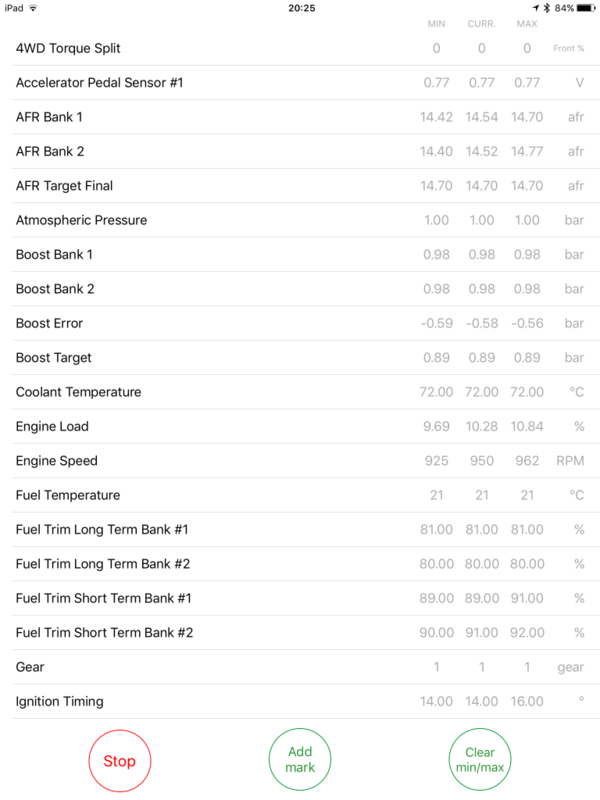 The app also records a log of data streamed from the engine so that you can email it to us, for instance, for our scrutiny should you have an engine-running problem. 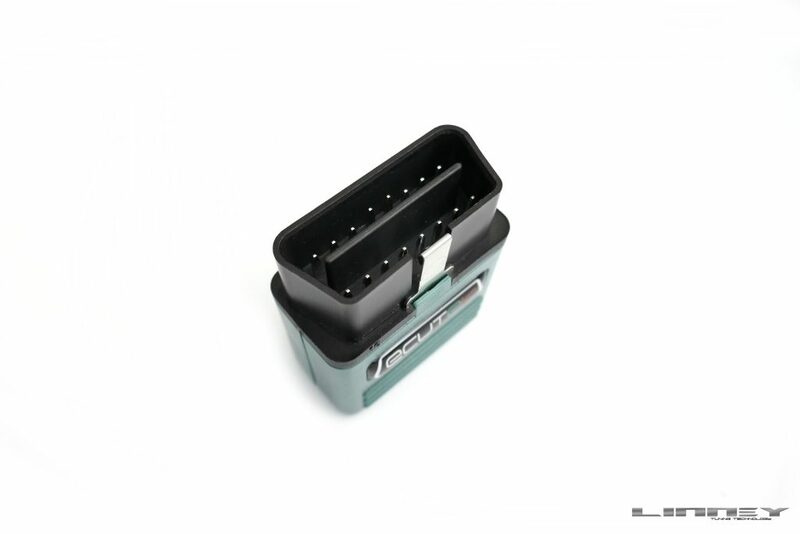 Each vehicle model has its own specific combination of engine-management possibilities and features, and one tuned with a ProECU Suite that includes RaceROM brings a host of additional functions for which ECU Connect can be particularly useful. 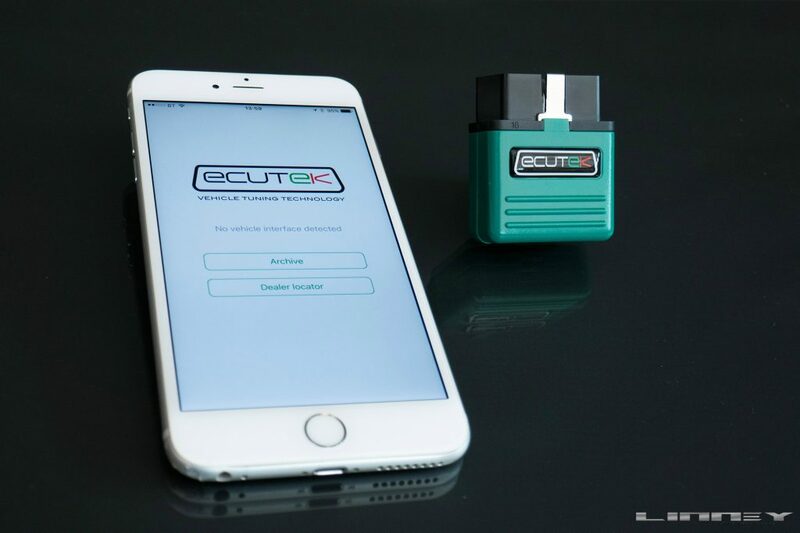 RaceROM adds ECU maps whose input, output and purpose can be determined by the tuner or vehicle owner to achieve such extra functions such as switching between different engine tunes, running on Flex-Fuel, controlling turbocharger boost, adjusting launch- and traction-control characteristics… and much more. 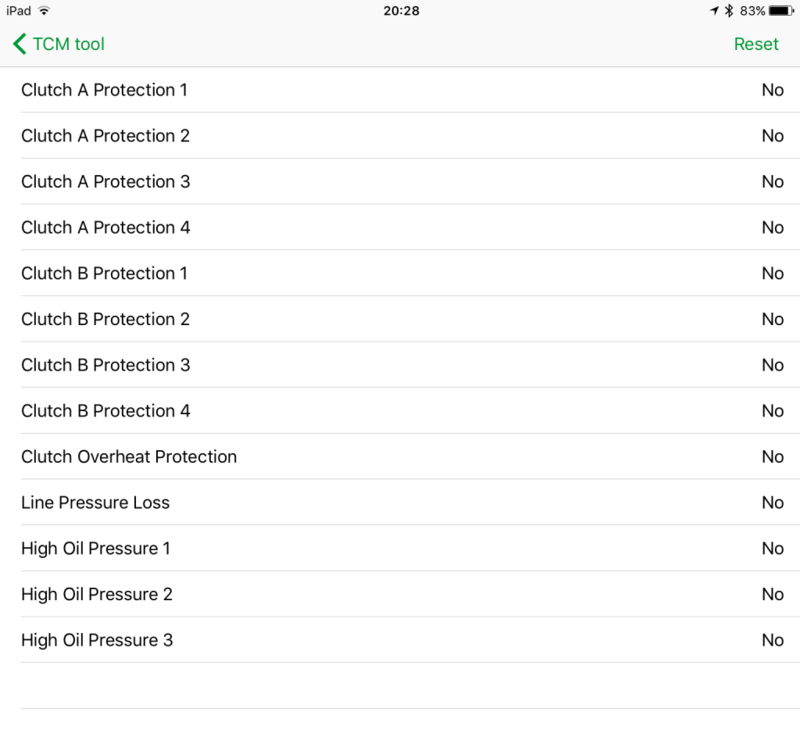 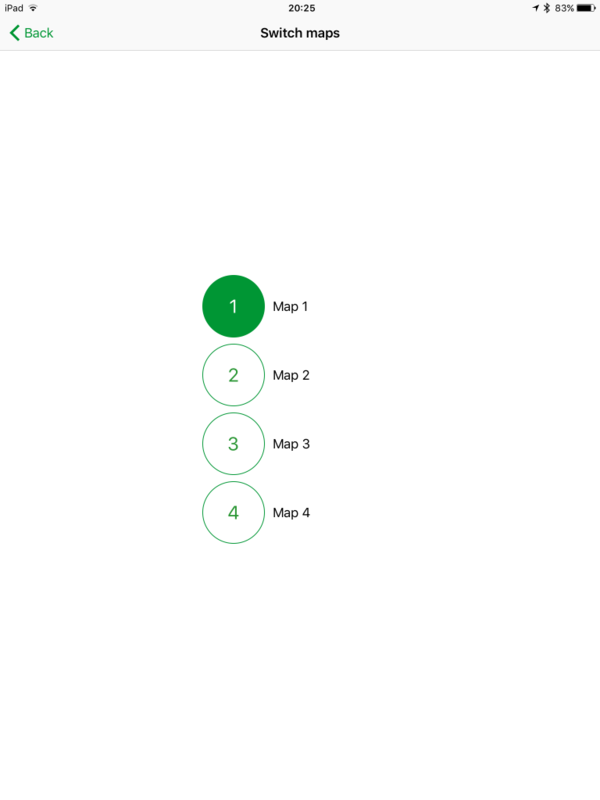 Switching between maps and making adjustments ‘on the fly’ will be easier and more practical when done cable-free on your handheld Apple device. 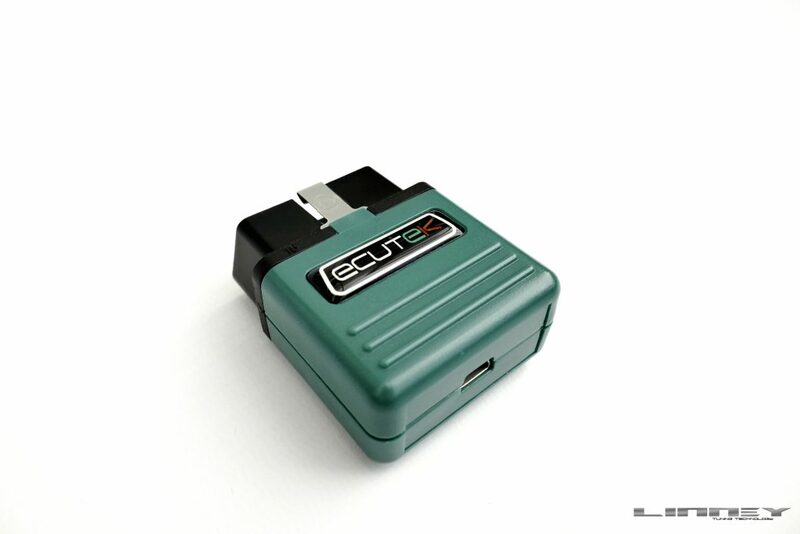 ECU Connect can also be used to control a car’s ‘factory tools’ if it has these. 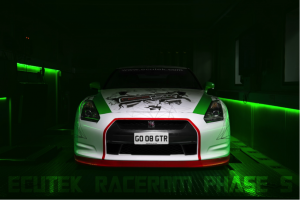 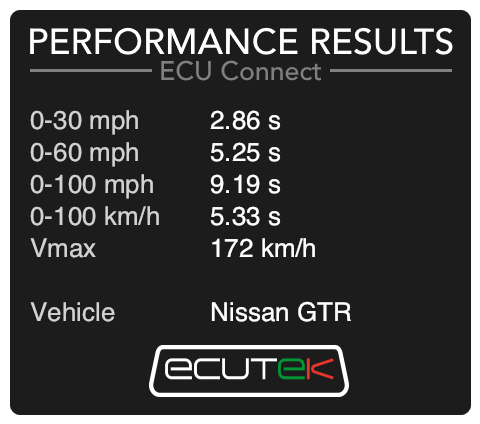 One example is the Nissan GT-R whose factory tools allow transmission control system adjustments, tyre pressure monitoring system calibration (which requires a TPMS reset tool) , clutch touch-points and pressure adjustments and idle learning, among other things. 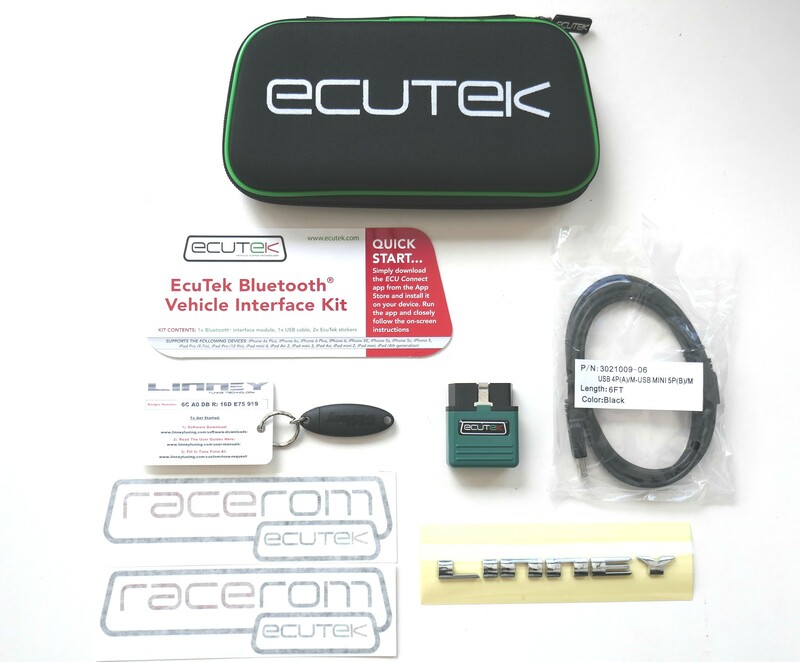 Don’t confuse EcuTek ECU Connect with other Bluetooth diagnostic devices and apps already on the market as these are mainly intended for reading DTCs, and the few that can also provide data-logging do not have the capabilities or speed of Ecutek’s Bluetooth Vehicle Interface, which is the company’s own in-house development from the ground up. 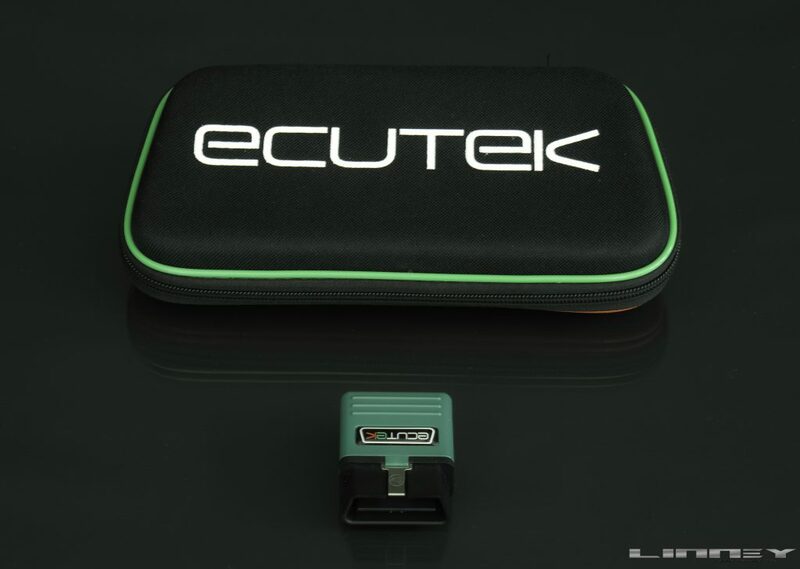 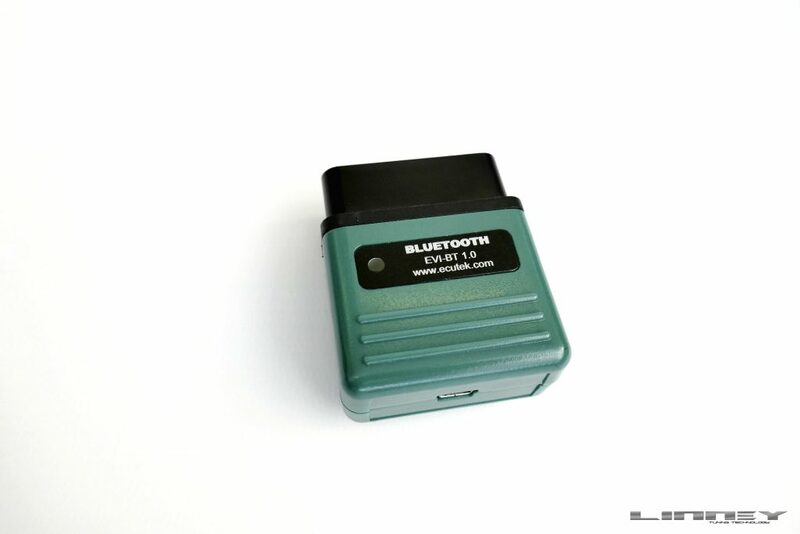 ECU Connect can only be used in conjunction with the EcuTek Bluetooth interface, which is key to its high-speed operation; it will not work with any other. 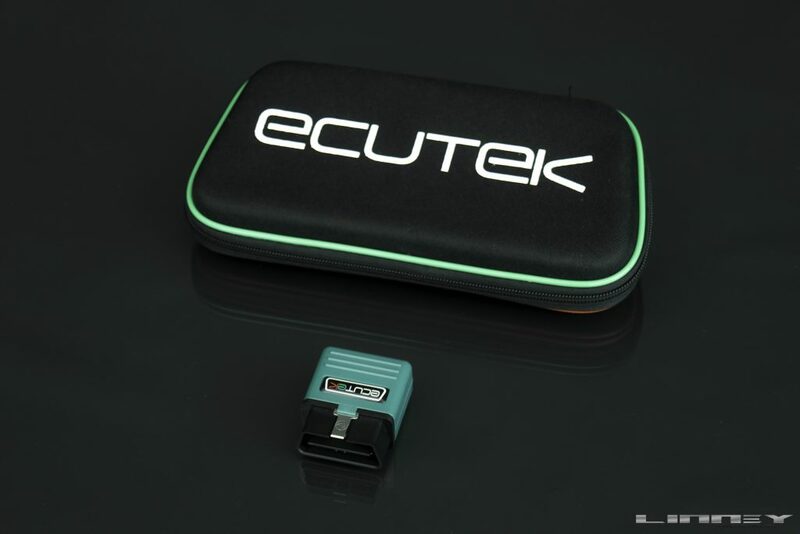 EcuTek ProECU – and therefore ECU Connect – supports a number of different vehicles from Infiniti, Mazda, Mitsubishi, Nissan, Scion, Subaru and Toyota, and most recently has also added support for Honda’s 2.0-litre VTEC-engined Civic, while ongoing development will be adding more makes and models in due course. 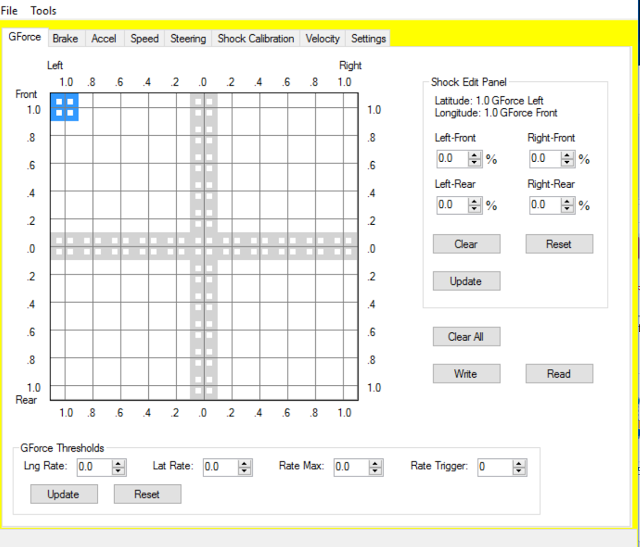 Dwell Time – optimize dwell timing set up for improved start, spark. 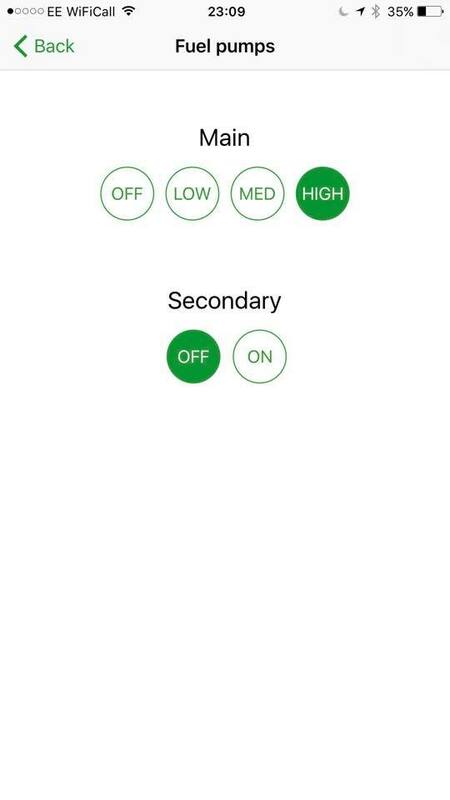 we have seen some mild gains. 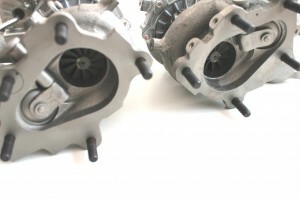 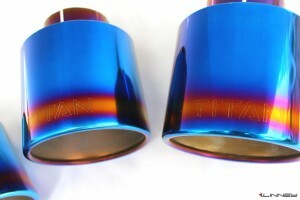 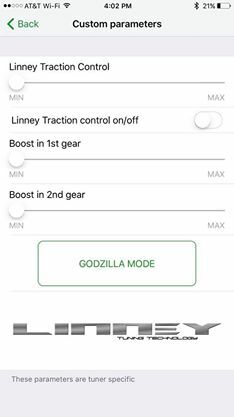 Improved boost control wastegate duty PI boost error activation, wg PI Throttle activation and wg PI. 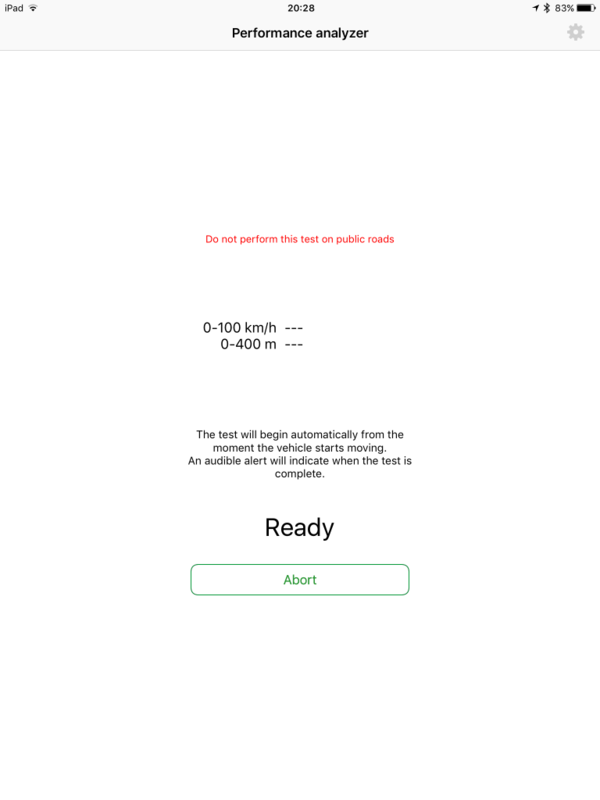 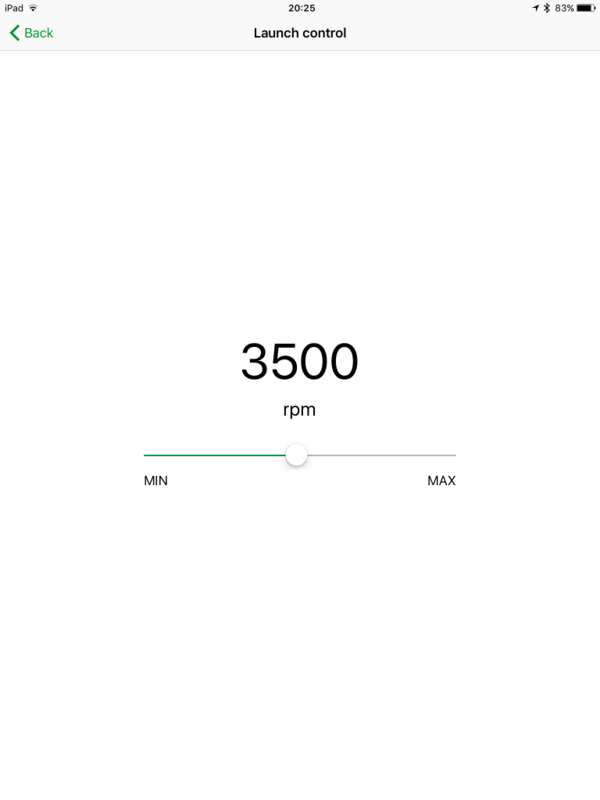 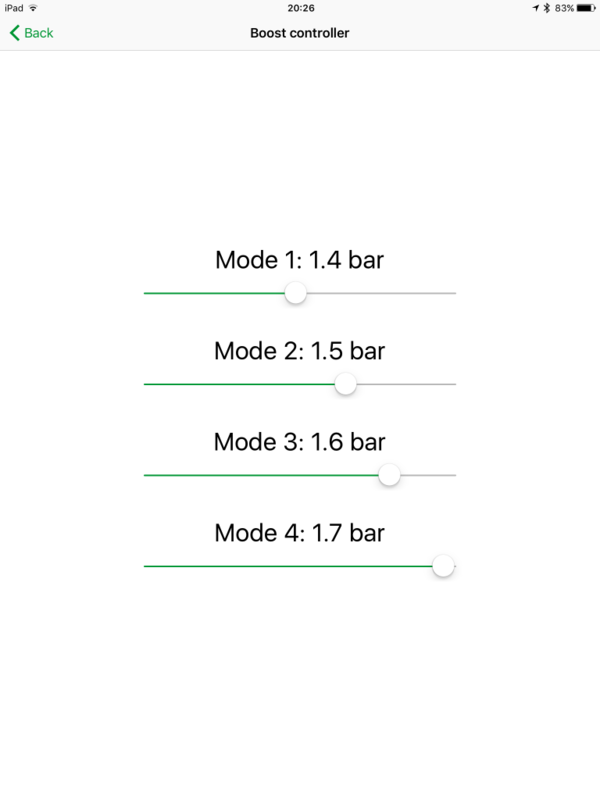 Adjustable Launch Control RPM – Set the LC rpm via the app, quick and easy no need to engage LC mode to set the rpm like previous. 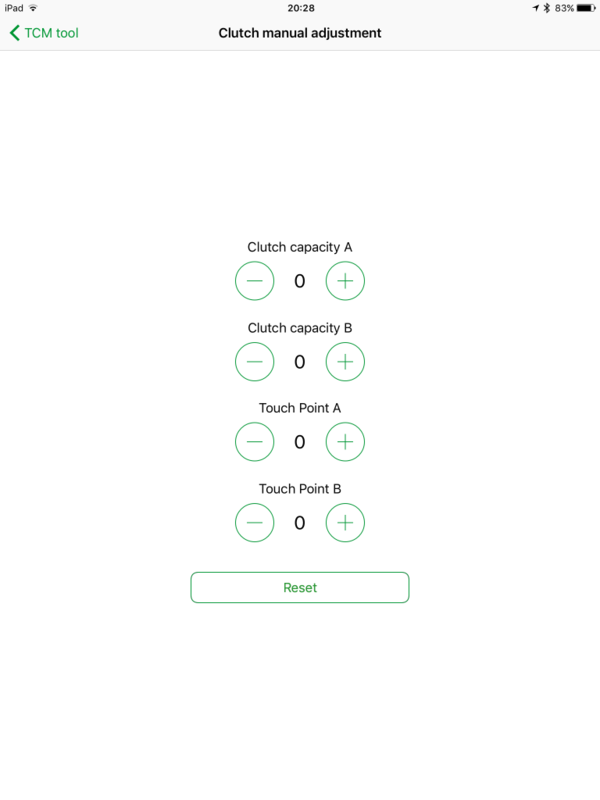 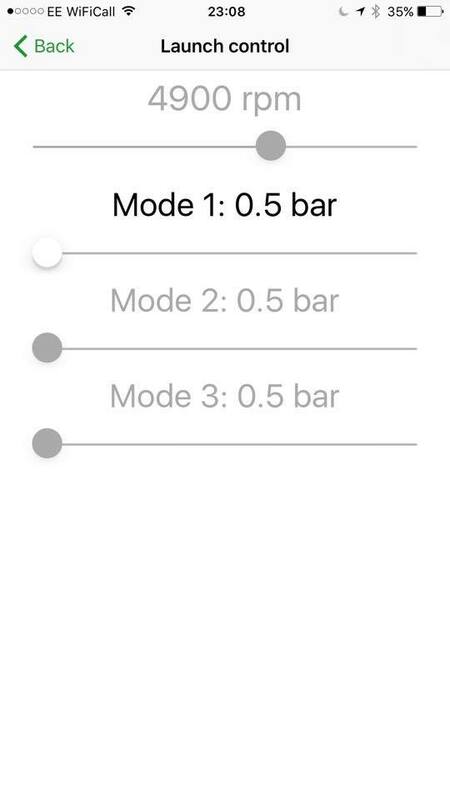 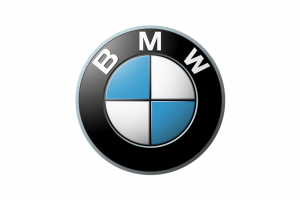 Valet Mode Update – Turn valet mode ON/OFF with easy, simple switch of a switch on the ecu connect app.